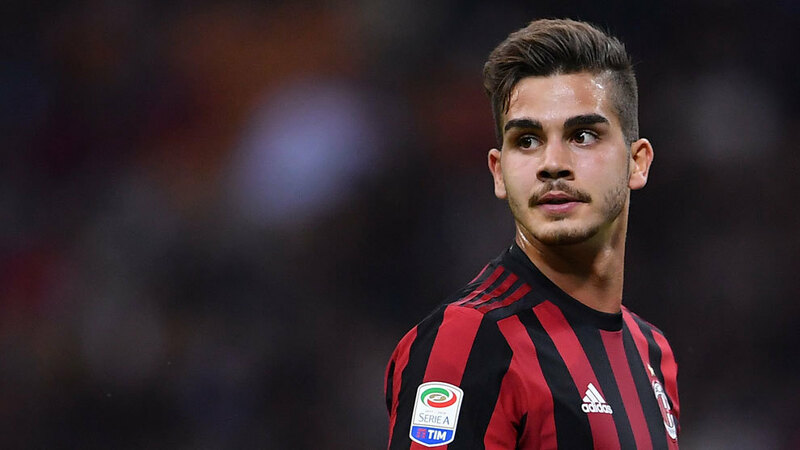 AC Milan loanee Andre Silva has reportedly been linked with a move to Premier League giants Chelsea ahead of the summer’s transfer window. Portuguese international star Andre Silva is on a season-long loan at Spanish La Liga giants Sevilla from seven-time European champions AC Milan. According to the publication from Football Transfer Tavern, Andre Silva could be an option for Chelsea at the end of this season. Andre Silva, 23, is rated at £31.5m by Transfermarket. West London giants Chelsea might need striker addition (s) in the summer due to the fact that the respective contracts of Blues strikers Olivier Giroud and Gonzalo Higuain are up at the end of the season. French World Cup winner Giroud joined Chelsea from fellow London club Arsenal in an £18m deal in January 2018. He signed a contract for just 18 months until this summer. It remains to be seen whether Chelsea will extend his contract. He has played second fiddle to Higuain since the Argentine international player joined the Blues on a short-term loan from Italian champions Juventus until this summer. Higuain has scored two goals in four appearances since his loan transfer. Chelsea can sign him permanently for €36m though his age could be a stumbling block to a permanent deal which is where Andre Silva has an edge. The young Portuguese attacker has nine goals in 20 appearances for Sevilla in the league since joining last summer.